The agency model of the future will be built around audiences, predicts the chief marketing officer for data science company 4C Insights. 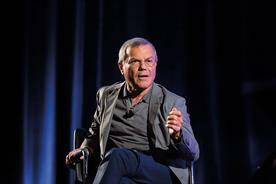 In recent weeks, horizontality, the buzzword made famous by Sir Martin Sorrell, has come under scrutiny as WPP determines a go-forward strategy after the agency magnate’s departure. 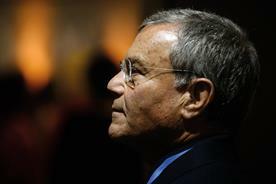 The term represents a model put in place by Sorrell to essentially create specialist agencies working "horizontally" together for specific clients. 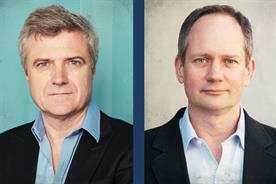 Now, the agency has declared "horizontality" dead – a sign of significant shifts happening not only within WPP, but across the agency landscape. 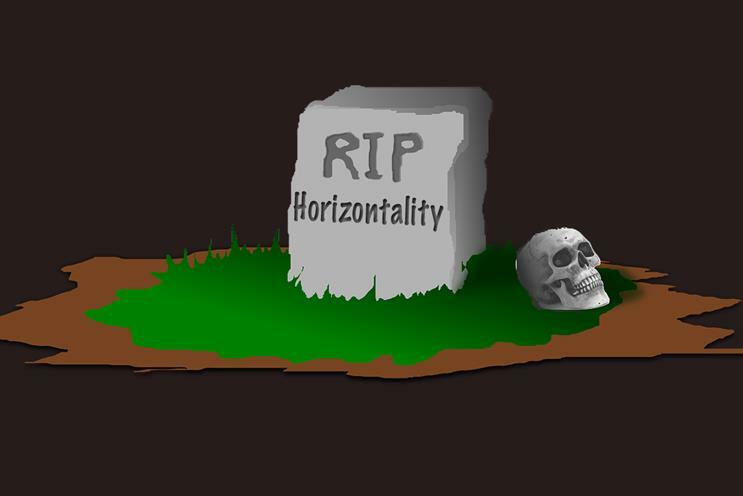 It’s not as if the underlying concept of horizontality is wrong. Put simply, the remit behind horizontality is "get past your differences and work together. Clients want integration and simplicity." And according to new research from Advertiser Perceptions and 4C, agencies and brands are making progress towards integration. In fact, three-quarters of advertisers indicate that they are already executing integrated media buys that include more than one type of media, with nearly all the rest planning to institute cross-channel campaigns within the next year. However, what might be the driving force behind retiring the "horizontality" concept is that despite progress towards delivering integrated campaigns, challenges persist. Advertisers identify standard measurement across channels as the greatest challenge to activating cross-channel campaigns. And TV – while still king for long-form, lean-back content that drives massive reach – lags in targeting and measurement. More than half of advertisers who do not include TV in cross-channel campaigns consider the industry reliance on GRPs as standard measurement an inhibitor of investment in the platform. Additionally, most advertisers report that they would increase their TV budgets if offered the same level of accountability, transparency, and understanding about the consumer that is afforded by digital media. How can these remaining challenges be solved? Agencies and brands agree: the answer is to not just focus on integrating channels, but to organize around audiences, putting the consumer at the center of all strategies. Nearly all of those surveyed (89%) agree that advertisers who build their strategies around audiences rather than individual media platforms create more impactful campaigns. Respondents to this study add that among the benefits of an audience-based approach are improved brand awareness (45%), positive impact on purchase considerations (43%), and increased brand loyalty (39%). However, only about half of advertisers who implement cross-channel campaigns use an audience-based marketing to plan those campaigns, though interestingly, the UK is ahead of the US in terms of implementing an audience-centric approach (73% vs 48%). Moving beyond tying channels together is key to closing the gap between outlook and implementation, and to improving targeting, relevance, and ROI. It’s clear from the survey that marketers and agencies are headed towards an audience-based future, as 88% of respondents say that audience-based marketing campaigns and budgets will surge in the coming years. In order to successfully execute around audiences, agencies must address key challenges as they plan the agency model of the future. The inability to plan and buy media seamlessly across platforms, publishers, and networks, and a lack of standard measurement has kept advertisers from shifting more of their media budgets to audience-based marketing. To solve this challenge, the majority of advertisers (85%) believe that the current fragmented media landscape requires a new marketing structure that enables advertisers to operate seamlessly between publishers and platforms, including digital and TV. 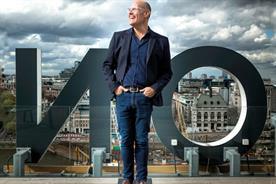 This is where agencies are primed to step in and create centralised functions. 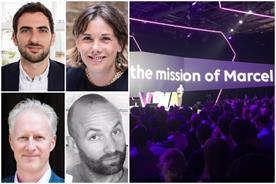 For UK marketers specifically, the top unresolved challenges for cross-channel audience inventory buying include managing creative execution and format standardisation. Better processes to keep track of creative assets across multiple stakeholders and platforms will be important for new agency models. Teams need the ability to access and edit content quickly and easily, creating efficiencies with approvals and formatting and leaving more time for creative efforts. At the end of the day, brands want greater simplicity, agility and flexibility as they transform their businesses and provide a connected experience for customers. In response, agencies and new aggressive entrants such as Deloitte Digital and Accenture Interactive should be restructuring themselves around these core principles. 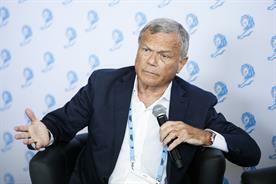 Campaigns in a post-Sorrell world must be transparent, audience-centric and unrestricted by channel.